I am some one who likes to keep in shape, even when I travel. I love to exercise not only for my physical health, but I find I also love the bonus of feeling awesome in my mind and soul. Feeling my body move when running or other cardio and burn through stretching, gets my overactive mind back into my body awareness and grounds me, in the best possible way. I have always loved to travel and love to exercise and wanted to share with you some tips on how to keep your fitness levels up while you are on the move travelling the globe! 1. Take the stairs. Always take the stairs over the escalators or lifts wherever you go! I was on a cruise recently, and I tried to take the stairs at every chance. I was huffing and puffing my way up, but it was like a mini cardio workout, and a good quick one! 2. Pack your runners and run or power walk every morning. Make this a new part of your travel routine and see it as a great way to get some early sight seeing in! And the bonus is your fitness levels will improve and you will stay in shape. 3. Look for local recreation centres and get involved in some fitness activities that interest you. Here in Canada, I have noticed their local recreation centres have swimming pools, gyms, all ranges of fitness classes, ice skating rinks and courts for all ball games. I was really impressed with the options! 4. Find a local yoga class. Yoga is everywhere, worldwide people want to keep fit. It is interesting to try new versions of Yoga and have a good stretch. 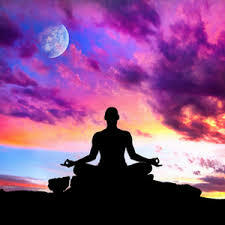 I recently tried Moksha Yoga and I really loved it. Hot yoga with sequential movements, challenging but so rewarding! 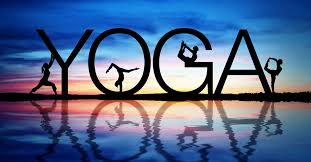 Check out local Yoga classes for a great workout. 5. 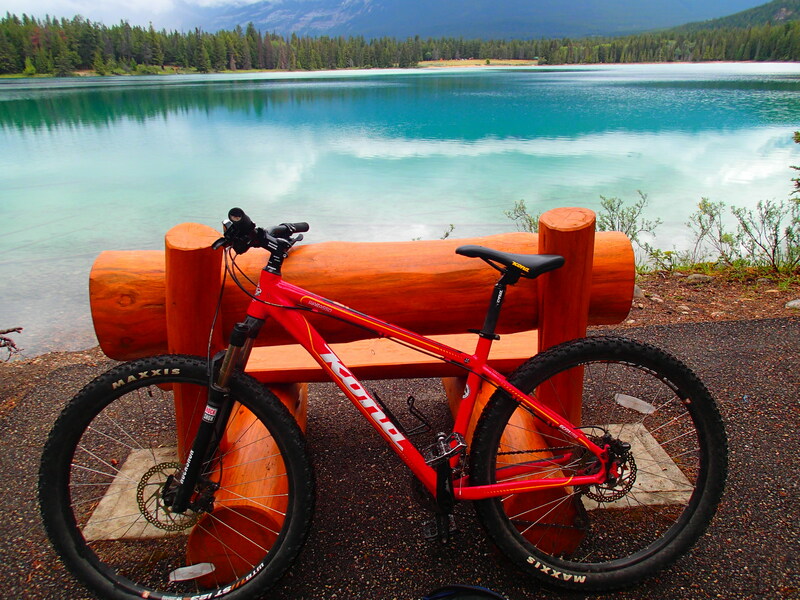 Hire a bike from where you are and take a scenic bike ride. Discovering your chosen place of travel on a set of wheels is a perfect way to explore a new town. Hire a bike and take a scenic bike ride! Always a fun and enjoyable way to get some exercise and explore your surroundings. 6. Pack your goggles and cap and find a local swimming pool or beach to get your limbs wet. Swimming is a great form of exercise for your body and mind. I love to feel the sunshine on my back as I leisurely swim my laps in an outdoor pool. If you can only find an indoor pool, all good! Its just as fun! 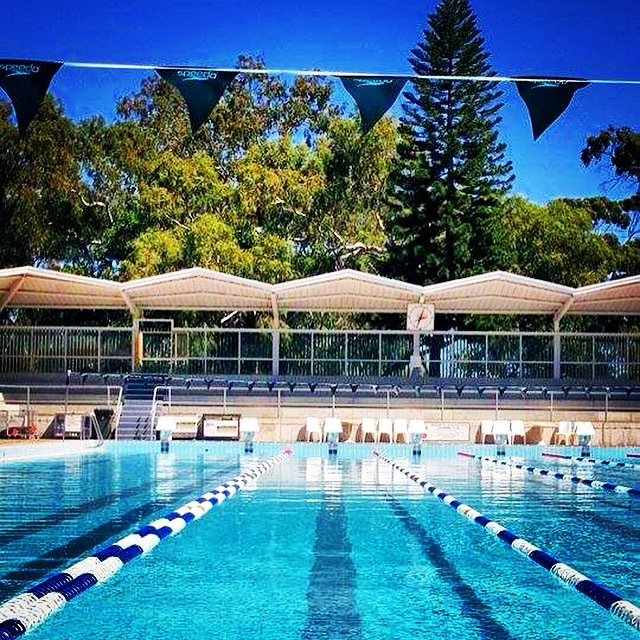 Find a local swimming pool and smash out some laps! 7. Walk and walk and walk to explore your new surroundings. You will be surprised how much walking you can do when you travel on foot. Walking is also great low impact exercise, and if you are lugging your backpack around, think of it as strength and endurance training! 8. Stretch at night before you go to bed. Ideally after you shower in the evening before bed, take a few light stretches before sleeping to stretch out those weary stiff limbs. Pump out 3 sets of sit ups and push ups if you want to fasten the heart rate, probably best to do these in the morning in addition to your stretches to wake you up first thing! 9. Many outdoor scenic areas have free exercise equipment. If you are lucky enough to be close to one of these, take advantage of an outdoor exercise opportunity with a view! 10. Take a local dance class. Every new city you go to has dance classes, these are a great way to have some fun, move your body and break out a sweat. Dancing is a great form of exercise and one I can highly recommend. 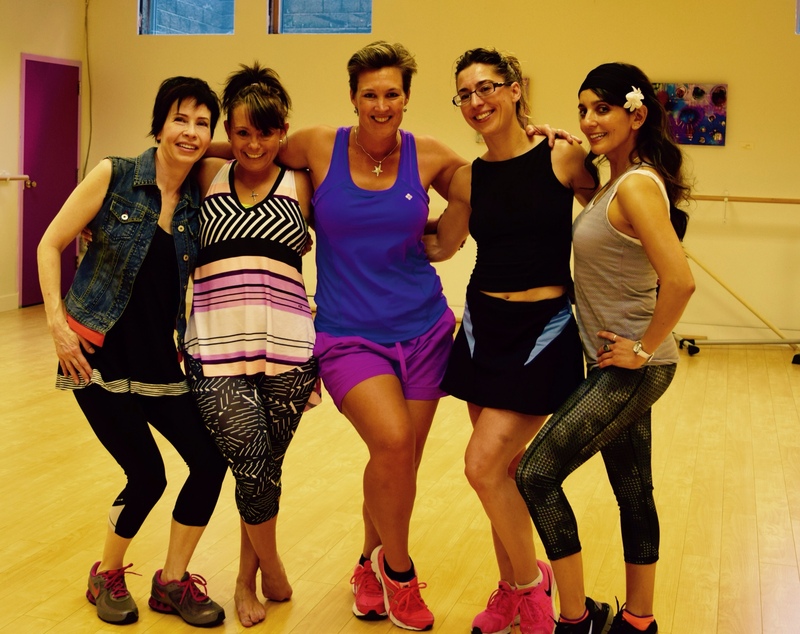 If you happen to be in Calgary, Canada I recommend a class with Free Spirit Dance. I took a Ballet Barre class, Yoga, Regaetton Fusion and an Intermediate Salsa class and I loved all of it! 11. Incorporate fitness into your holiday. Take a big walk on a scenic trail, like the Camino de Santiago, or even bigger the Pacific Crest Trail. Cycling a bike across continents is also a very intense fitness suggestion, but wow, you would really be fit after all that! 12. Say yes to any new sporting opportunity. As I was walking home from a big day out touring around Vancouver, I bumped into 2 Irish girls who invited me to play Touch Tag Rugby. I said YES, and I loved it! I hadn’t played much before and it was really fun to take some short sprints, score a try and feel the buzz of teamwork. My body ached for 2 days later, muscle soreness was intense, but so good to feel the burn! I hope you have found my fitness tips helpful! I love to keep active as I travel and so far on my current trip, I have followed lots of my own advice and managed to stay in shape. Travelling is so much more fun when you can keep in shape. Returning home skinnier than we left is the goal! No more ‘Heathrow Injection’ for me! Have a great day and hope you find my tips helpful! Feel free to share them with your community and let me know which ones you like the best, or if you have a fitness tip you would also like to share please do in my comments below. ← This is a Love Craving.